This recipe will be appreciated by fans of all kinds of cakes and pastries. 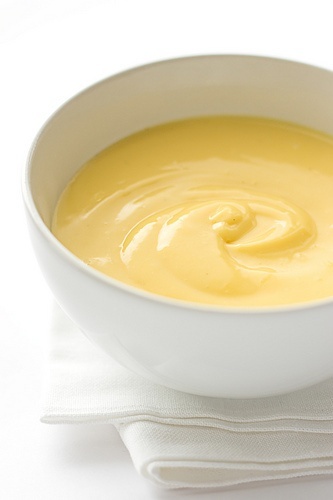 Custard with condensed milk will help you to decorate your dessert, make it sweeter and tastier. It’s always nice to indulge in something tasty, especially if you cook a treat for themselves. Step 1: Prepare the footing. 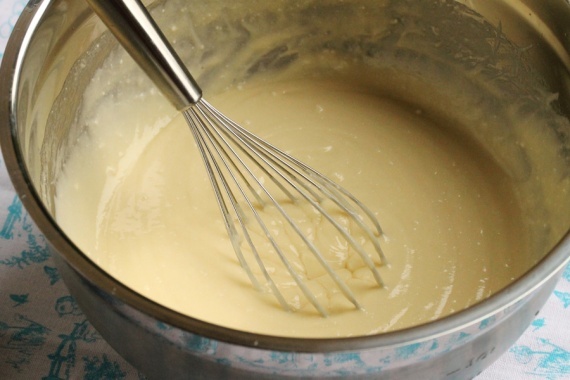 Combine milk and flour in a saucepan, then add sugar. Mix once more. Now we need to weld the base for the cream. To do this, place the pot on a slow fire, constantly stirring, bring the mixture up to the moment when it begins to thicken. At this stage you can use a mixer to avoid lumps. Once our base becomes quite thick, remove from the heat and leave to cool. Step 2: Knead the cream. Once the cream is cooled, add the condensed milk and butter. The Foundation needs to cool down approximately to room temperature before you start adding the other ingredients. It is important that the butter is not melted, but softened when adding the cream, otherwise, it’s a completely different consistency and taste. Mix all the mixer on the lowest power. In the finished cream should not be lumps. Step 3: Applying the cream. 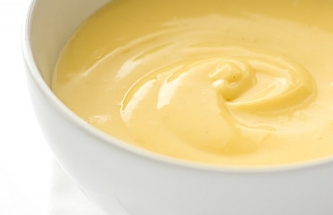 Ready custard with condensed versatile addition to desserts. It should be served in small saucers or decorate ready-made meals. Also it is suitable for adding to cakes. 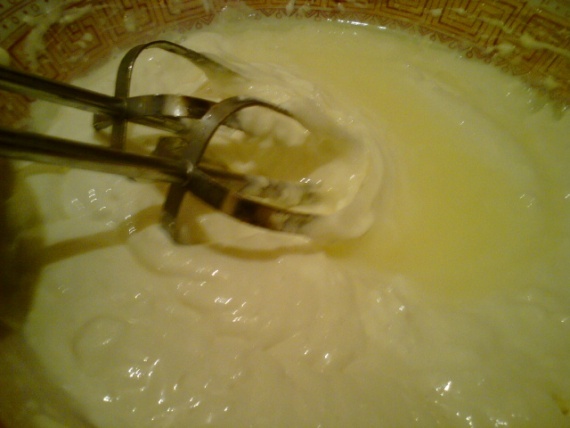 – If you use cooked condensed milk, the cream will be just as good and maybe even more delicious. To make the dessert even sweeter, add a bit of vanilla sugar. In order for consistency to be thicker, it is possible to start to add one egg. My name is Theodora, and I will share with You the most delicious recipes of cooking.